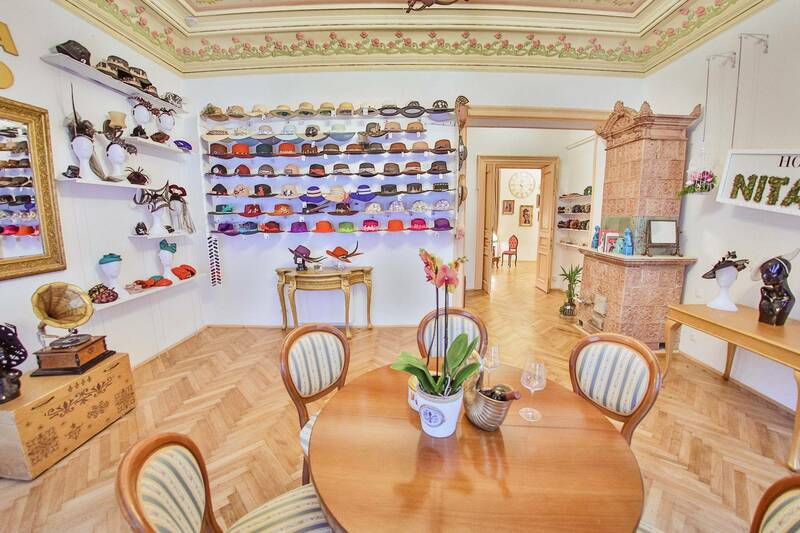 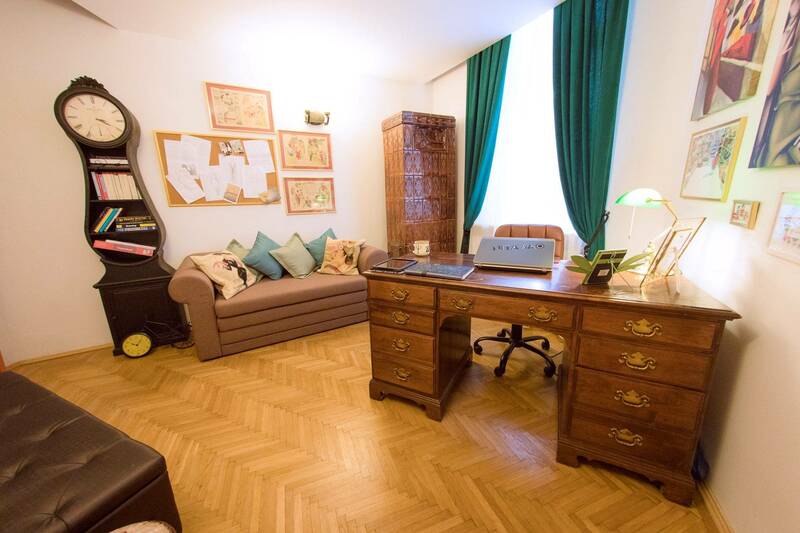 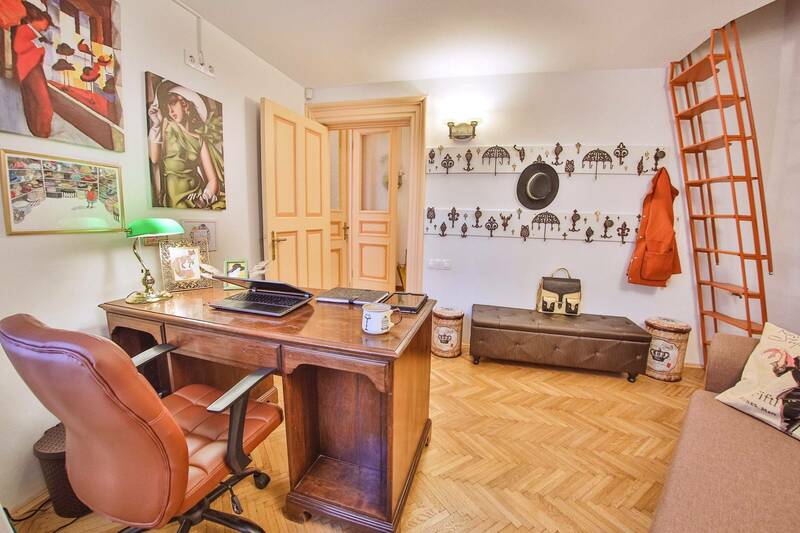 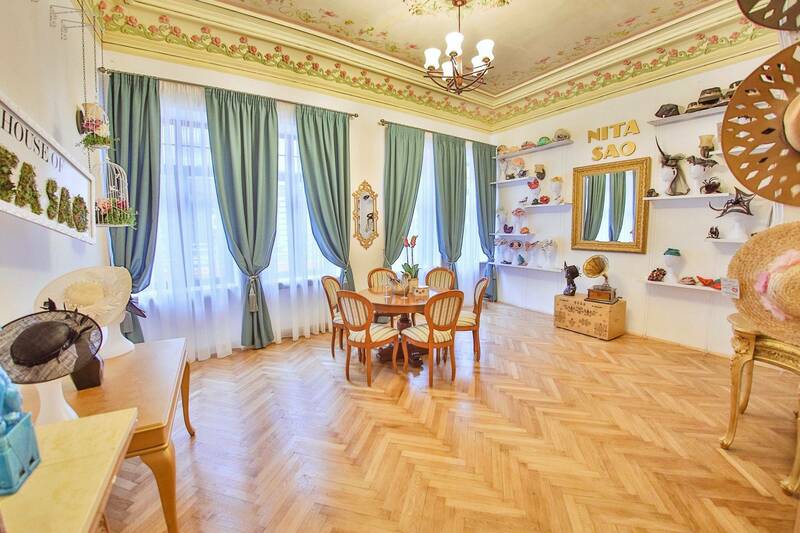 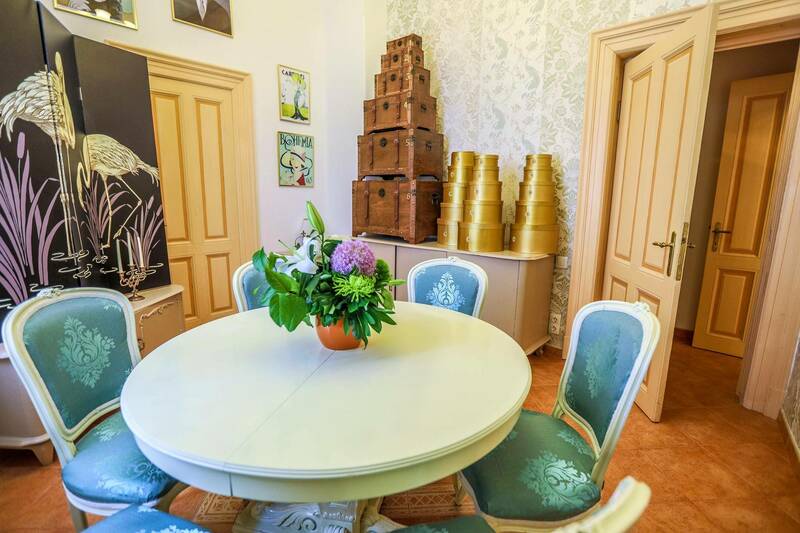 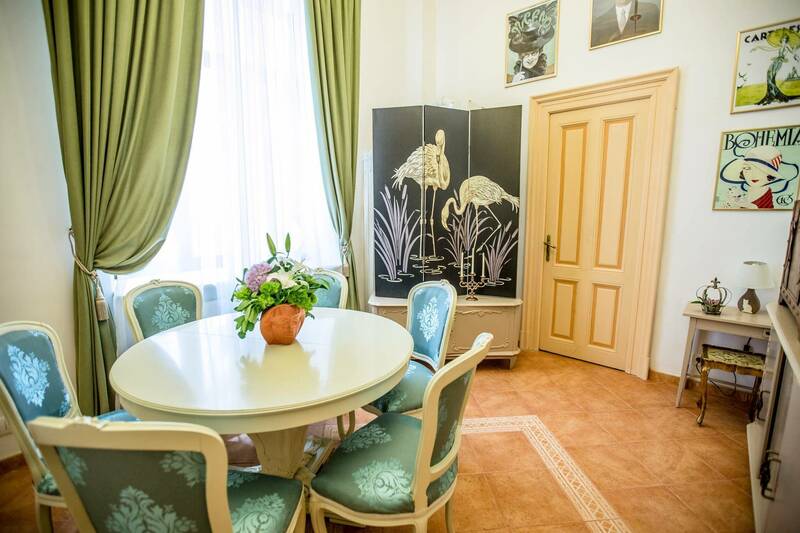 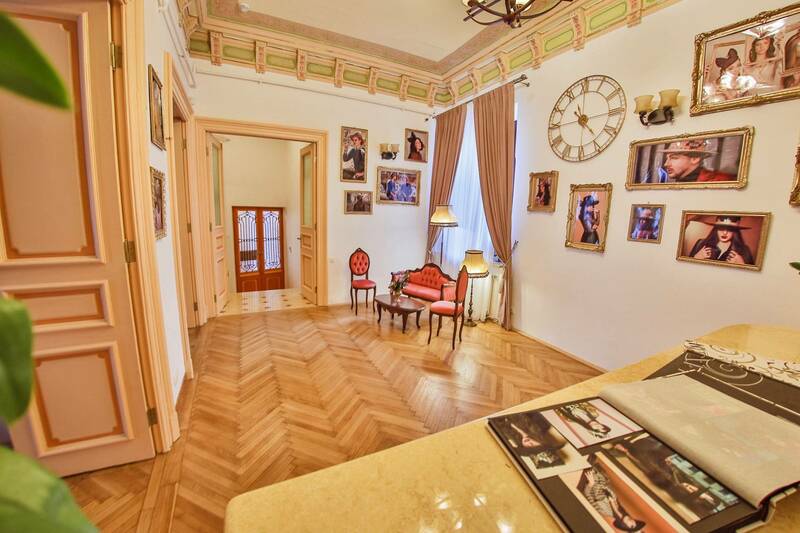 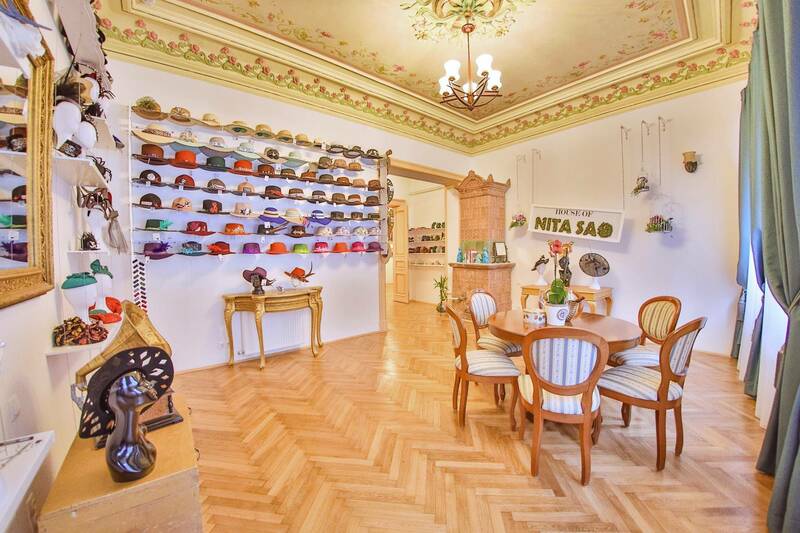 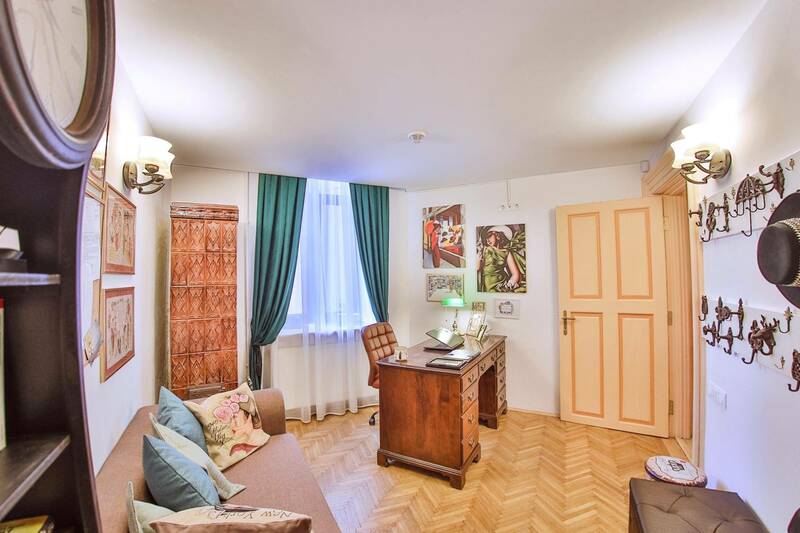 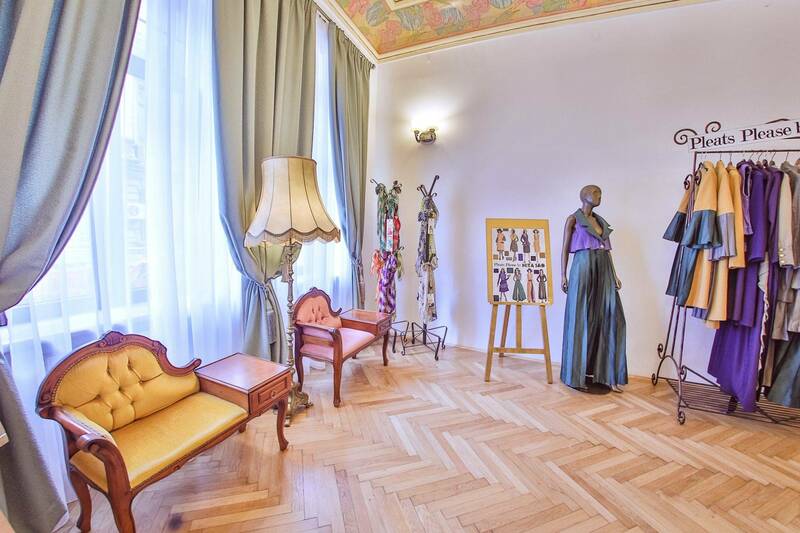 Welcome to a truly charming interbelic house, in Bucharest, that shelters all the fashion statements which the romanian designer, Ana Istodorescu, has to make! 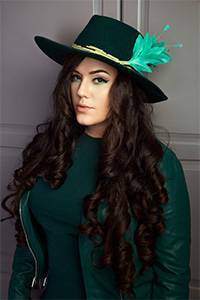 Hundreds of fascinators, hatinators and hats: some vintage, some retro, some modern, but all of them unique! 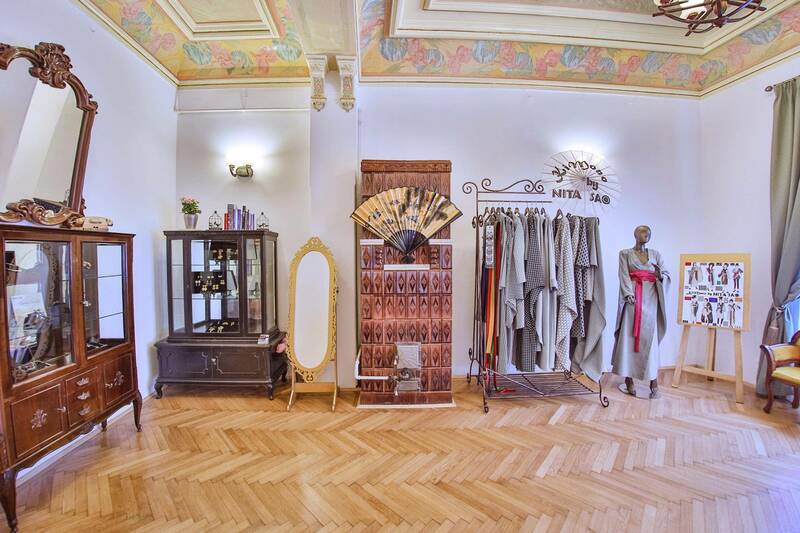 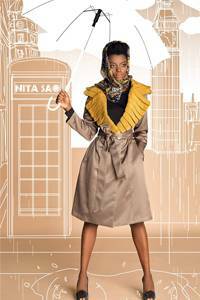 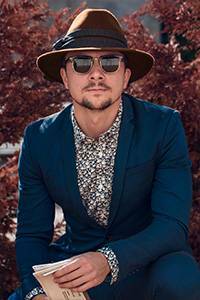 Beautiful headpieces go along best with custom-made clothes: trench coats, jackets, kimonos, dresses, and many more to come! 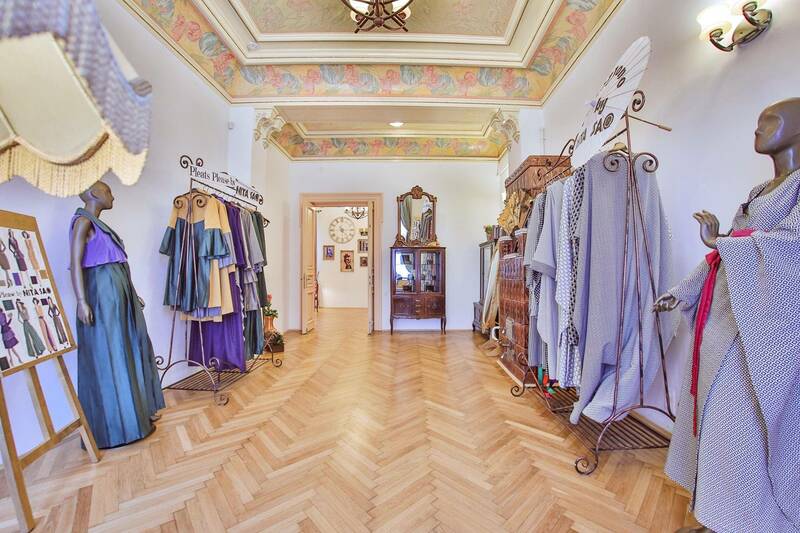 Don't forget about silk scarves, antique jewelry and...come by to discover everything yourself!